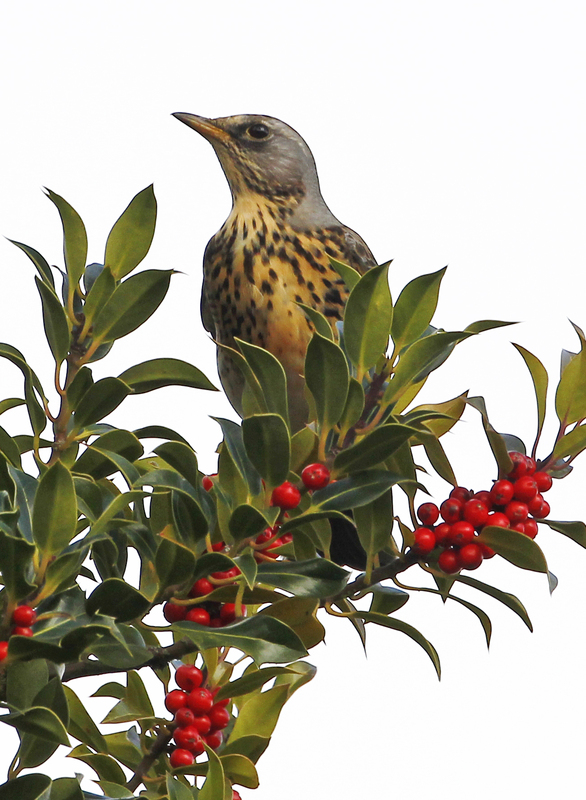 Winter Thrush and Wind hover. 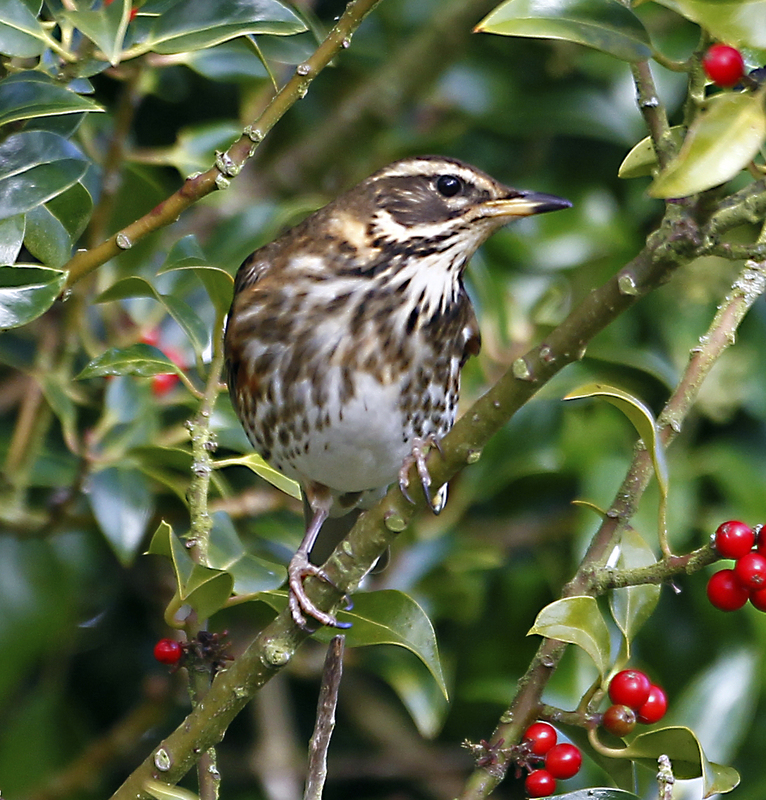 Great photos of Redwing and Fieldfare. There have been a few sightings so far down in the south. 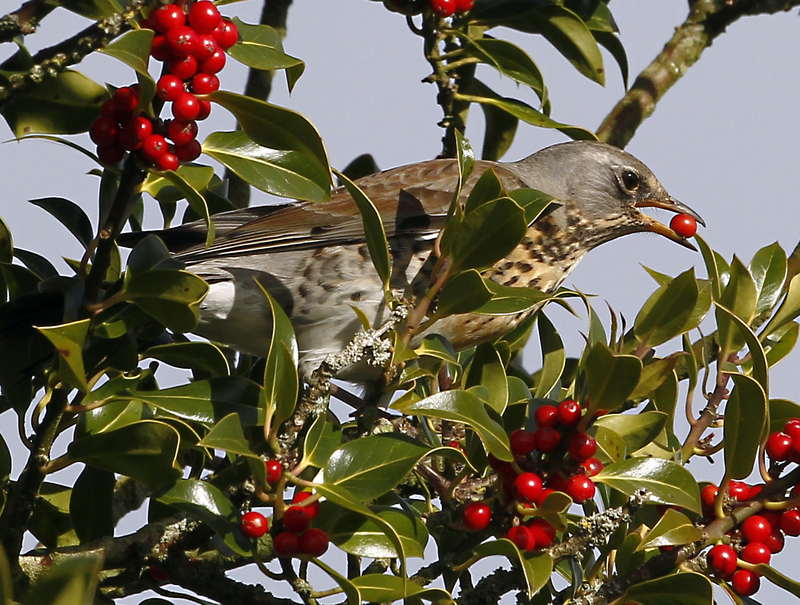 Last winter was excellent and they were a regular visitor to the garden. Lets hope it is the same this year. 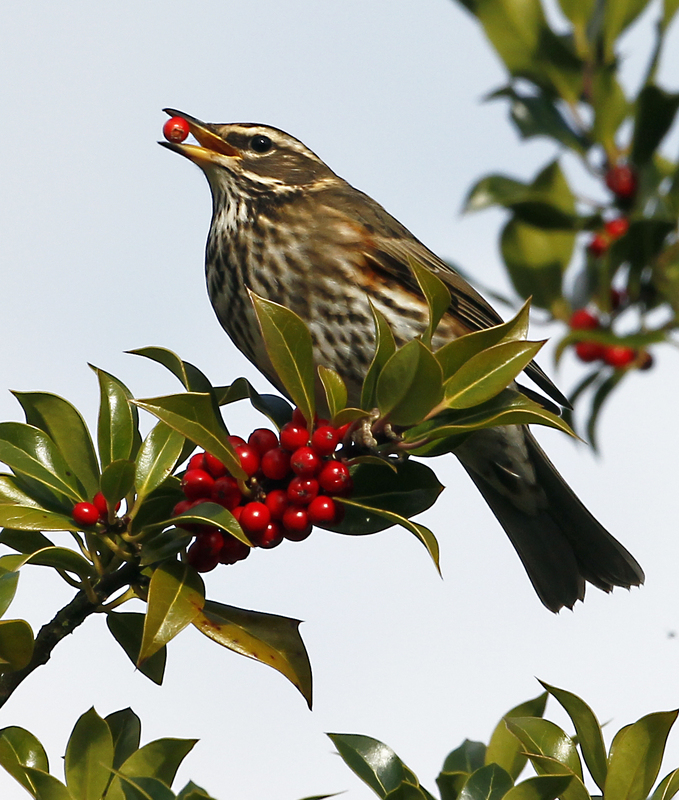 Today Managed to catch up with some winter thrush near hundred house.. they were giving this holly tree berries big licks..I know we are a way off Xmas but it certainly gives that feeling…. 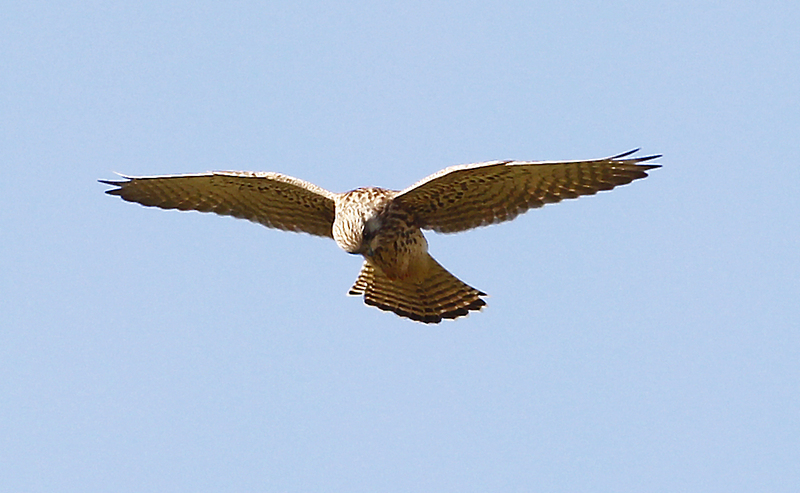 also Kestrel ( Wind hover) near the fossil quarry Rhogo. Had a cursory look for the G.B.shrike earlisih this A.M Pea souper… had another look in the sunlight this P.M ..no luck.